The Korean star Lee Min Ho has been hurt a second time on a car accident while on his current drama “City Hunter.”According to the reports, Lee Min-ho was doing a car chase scene when his vehicle crashed into a parked truck. 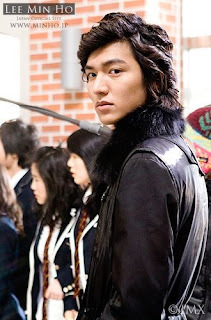 Lee Min-Ho, popularly known as Gu Jun Pyo in “Boys Over Flowers,” the car accident happened around a lake in Ilsan while shooting of his latest drama series “City Hunter”. Picture taken on the said car accident. 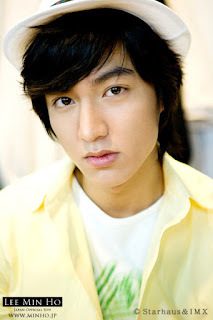 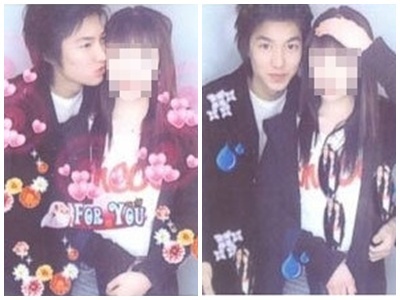 Lee Min Ho and his companion inside the car, a staff of the TV production company, were then rushed to the Ilsan Hospital emergency room for examination and treatment. 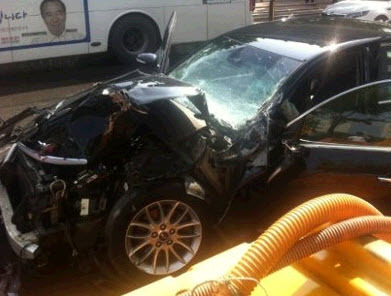 The actor and the crew member were protected by airbags and both of them had no serious injuries. 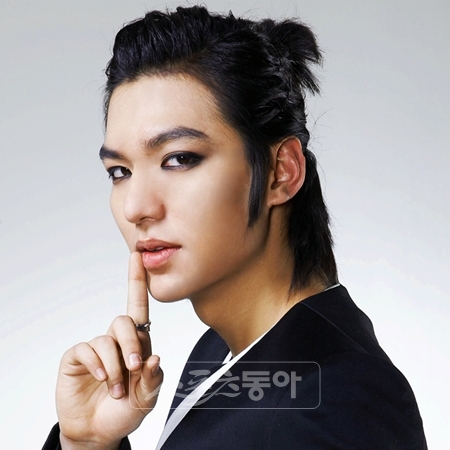 The second time that Lee Min Ho was hurt on the set of “City Hunter.” On the first accident, Lee Min Ho reportedly suffered a scraped/scratched knuckles after shooting a fight scene late last year.